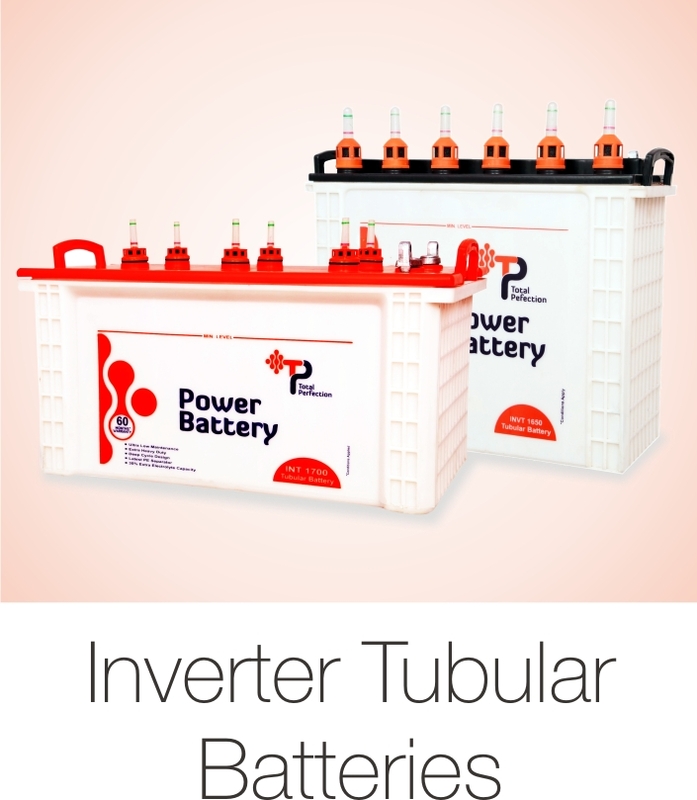 TP Power Battery, the ultimate Inverter/ UPS battery is here. 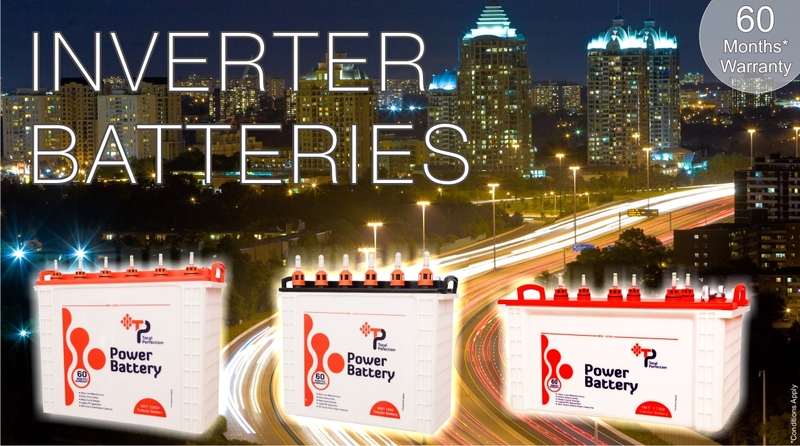 Created with state of the art technology under the most stringent of quality control, each TP Battery is guaranteed to add that extra power to your Inverter/ UPS. 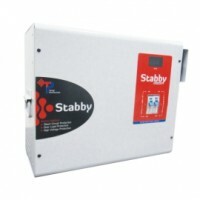 Its maximum warranty ensures that with this, you will never be left high and dry. 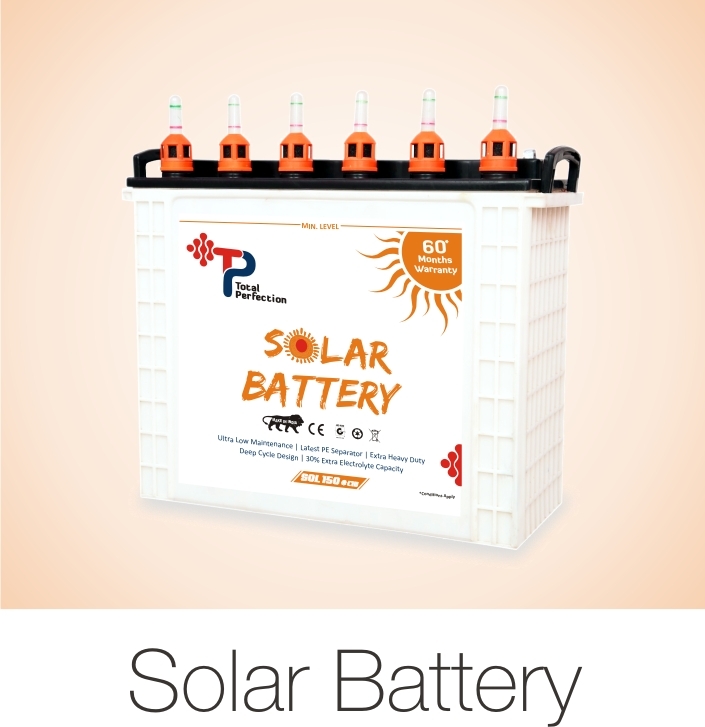 These batteries are designed in tubular technology, deep cycle design, suitable for longer power cuts. • Ceramic water level management system with micro porous vent plugs for least environmental pollution & less topping up. * AGM (Absorptive Glass Mat) separator has excellent performance of acid resistance, uniform thickness, high porosity, rapid electrolyte absorption, good tensile strength, better compression performance guaranteed a certain amount of pressure between poles, good insulation properties.